NEED A RESPONSE FROM YOU. If you haven’t purchased the latest edition, you can do so by clicking the button in the right sidebar or directly at Word of Life Christian Center, or by calling the office at 303-798-5025. 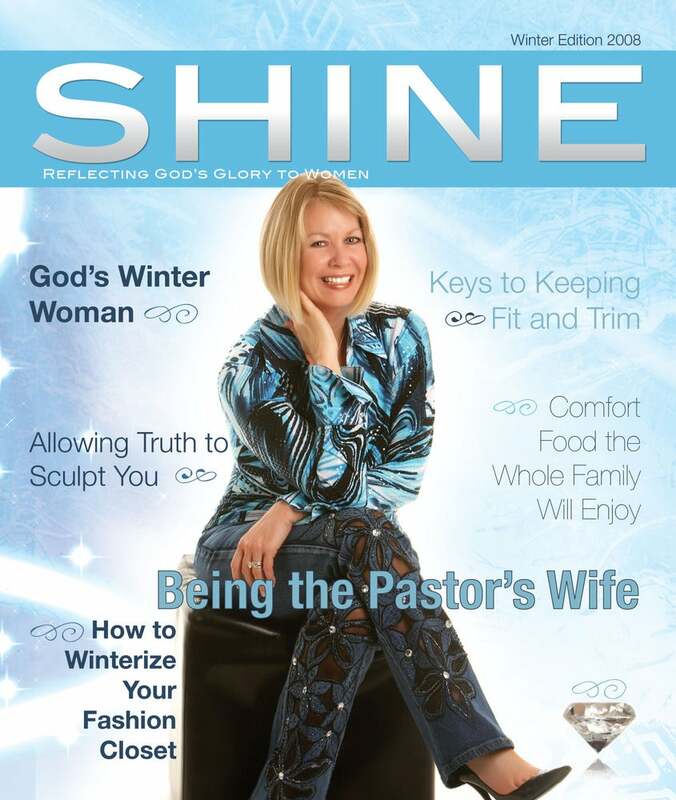 Remember, SHINE Magazine makes a great gift and is a beautiful way to share the Gospel. 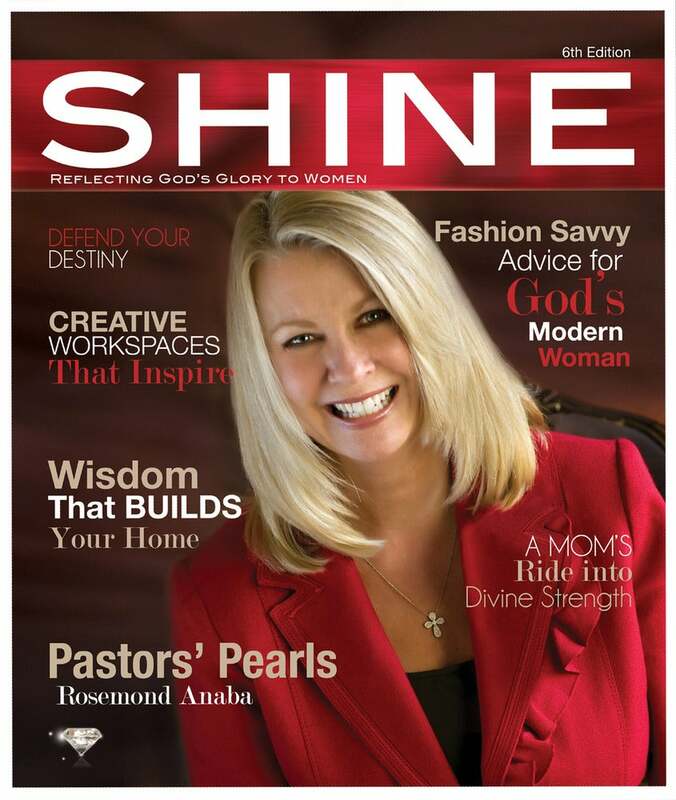 Thank you for your continued support of SHINE Magazine and the SHINE blog!